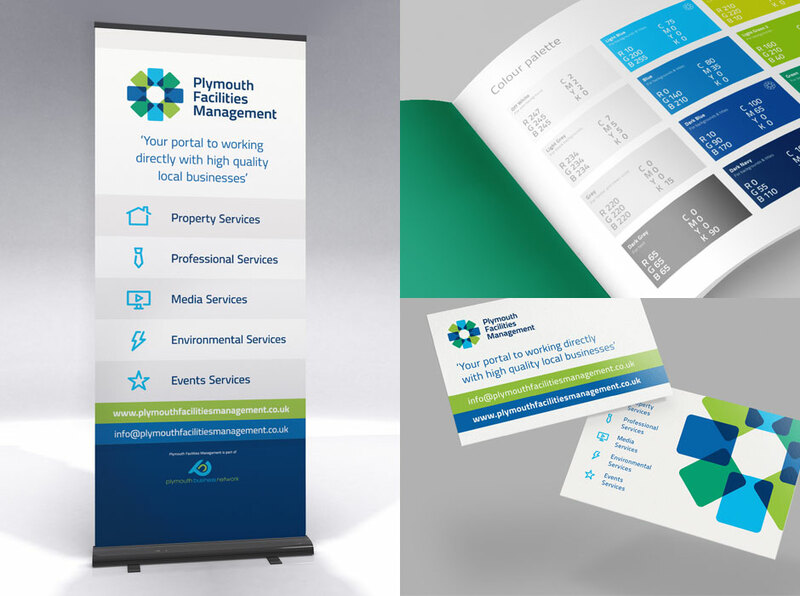 Plymouth Business Network (PBN) is a dynamic group of local businesspeople who meet regularly to share business referrals and expertise. 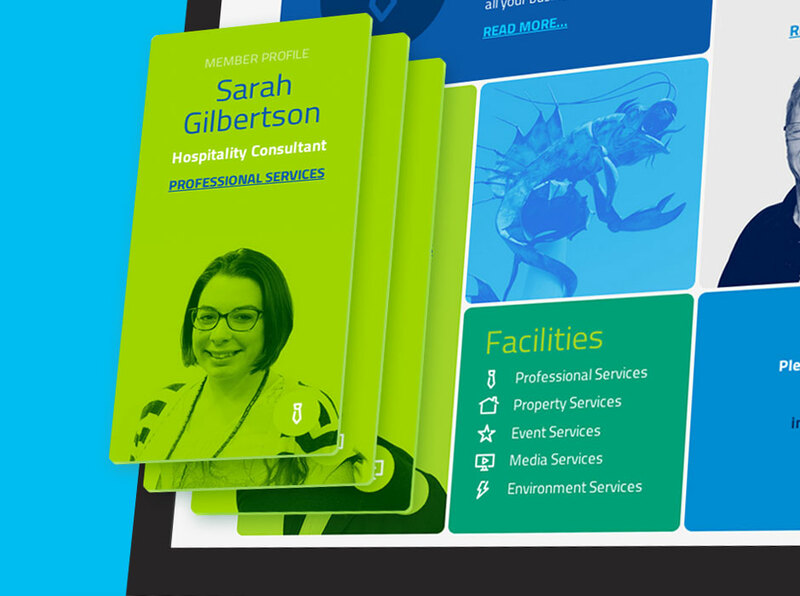 Working for each other within the group as well as sharing referrals with their own contacts provides a vibrant and wide-reaching hub of business contacts. The next step was finding a way of sharing these skills and synergies with a wider audience – those outside of that secondary network. 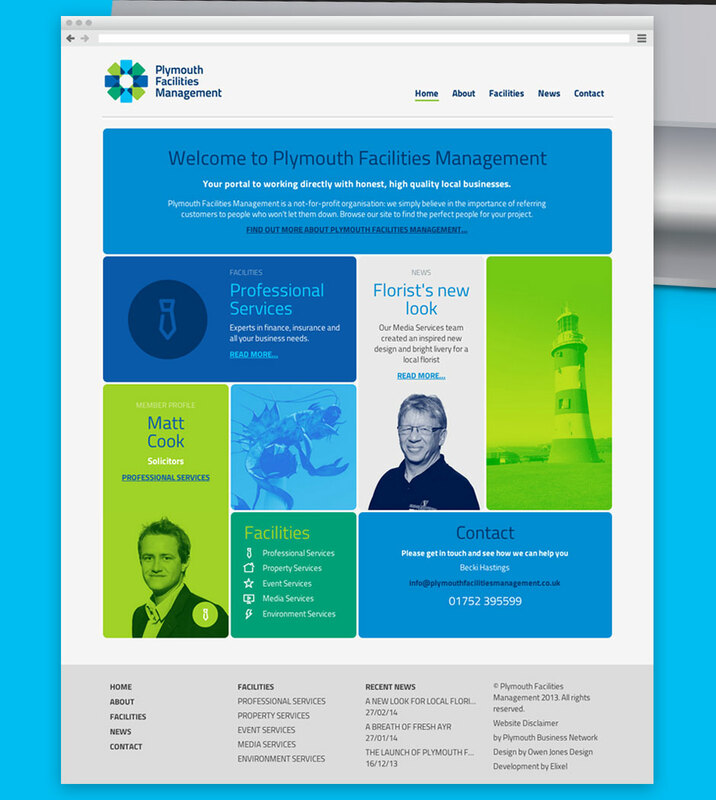 Plymouth Facilities Management (PFM) became that solution. 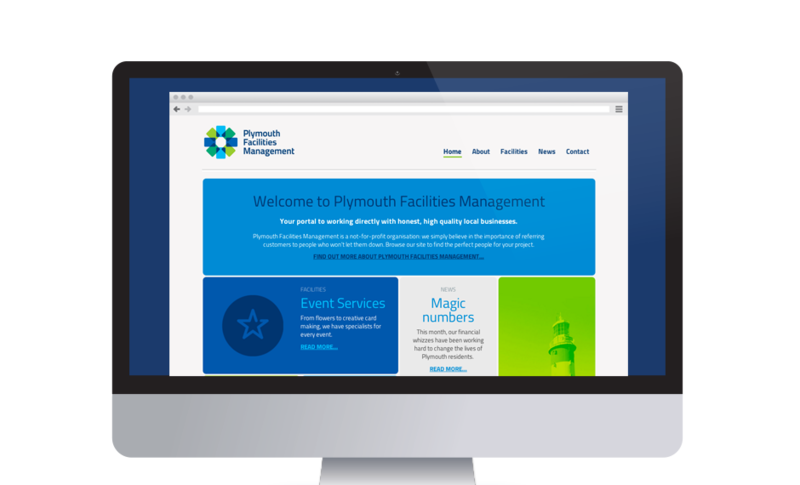 As a hub or central point of contact rather than a business or profit-making organisation, PFM is not Facilities Management as you might have experienced it before. 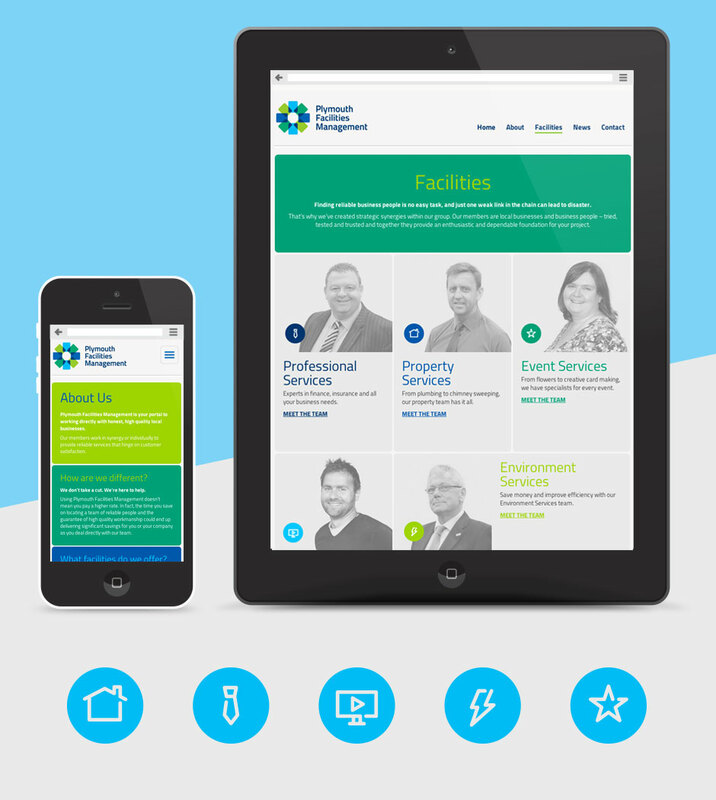 With five categories of service available (Professional Services, Property Services, Media Services, Events & Occasions and Environmental Services) and working relationships already in place within and across those categories, a client could find the perfect team to, for example, maintain their office, fix their house or promote their company all in one place. The logo was designed to reflect the strength of this circle of trusted local businesses and providers. Icons were designed to represent the overall categories. 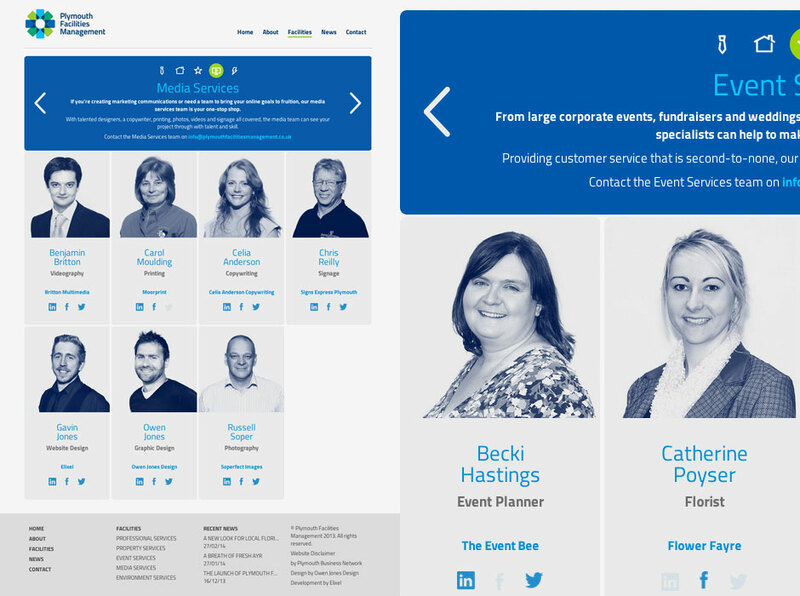 I managed the process between the PBN board and the Media Services team consisting of Elixel (web development), Celia Anderson (copywriting) and Russell Soper (photography) as well as developing and applying the visual identity across the website design, business cards, presentation decks and exhibition graphics. 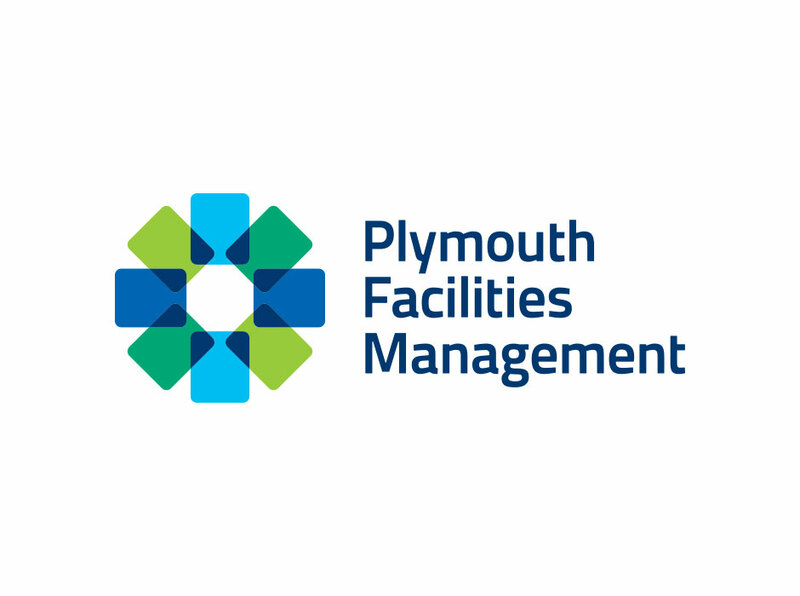 ...PFM is not Facilities Management as you might have experienced it before. 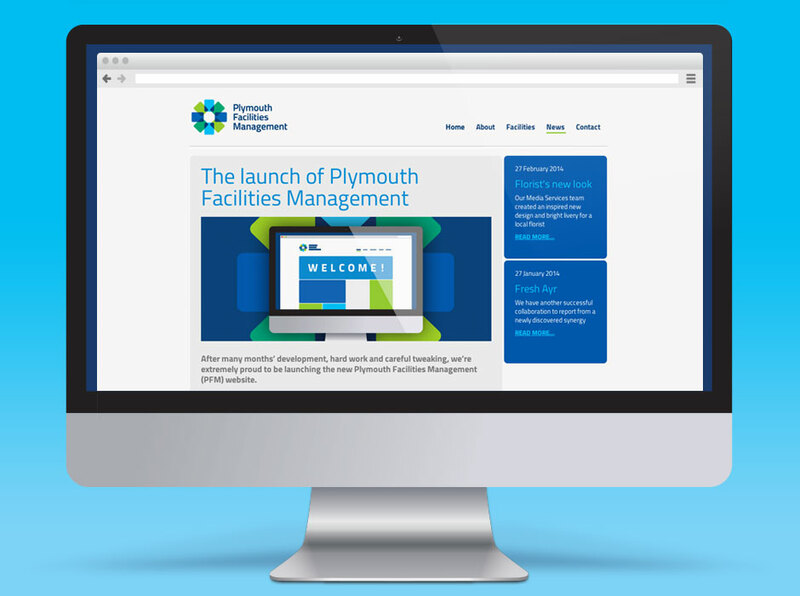 "During the creation of the Plymouth Facilities Management website, Owen has constantly delivered a high standard of customer care to me & my team. 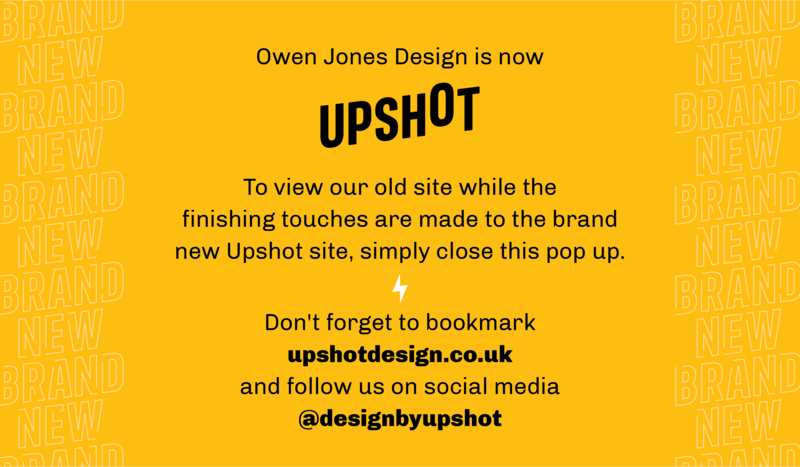 The layout, design, and graphics ... are exceptional and would definitely recommend him to anyone wanting a modern, stylish and professional website."